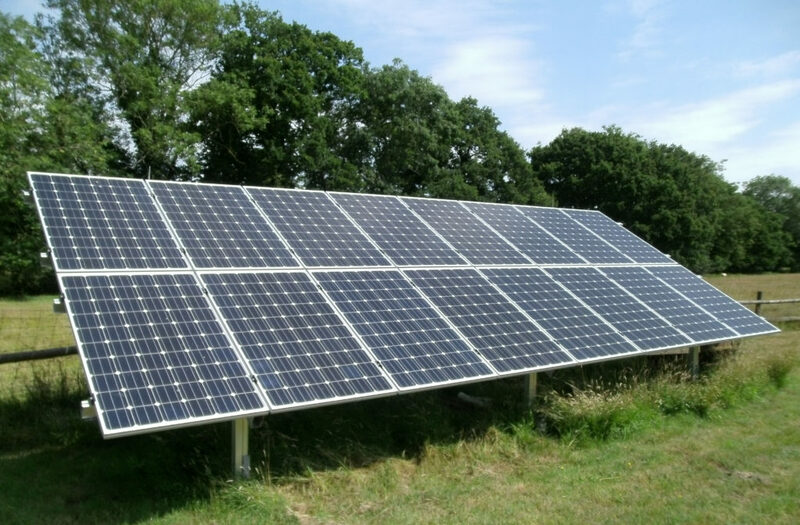 The Feed in Tariff will end in March 2019 for new installations, systems registered before that date will still be eligible for the payments for 20 years. The FIT has achieved the Government aim of reducing the overall implementation costs for solar PV panels - installing a solar PV system today is approximately half the cost of what it was in 2010 when the incentive was introduced. Solar PV technology has advanced and matured beyond the need for subsidisation. Homeowners and businesses are now aware of the financial benefits sought without the added bonus of export payments. 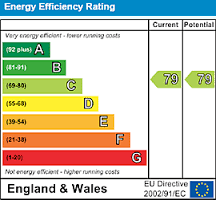 The key message is that solar technology is now independent and the energy savings alone are strong enough to provide very healthy financial returns, however, there is a last chance to take advantage of a free subsidy to boost your returns while it remains on offer. The success of the scheme has exceeded all expectation, driven in early years by generous subsidies and later by rapidly falling technology costs leading to unprecedented deployment. In total, the FiT has delivered around 6GW of clean energy capacity over 800,000 installations.